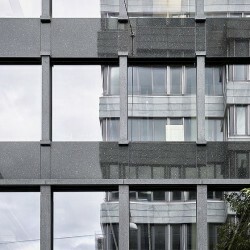 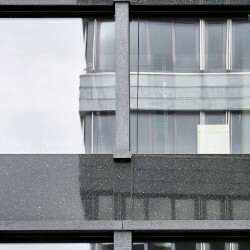 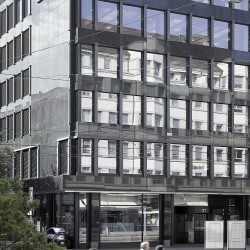 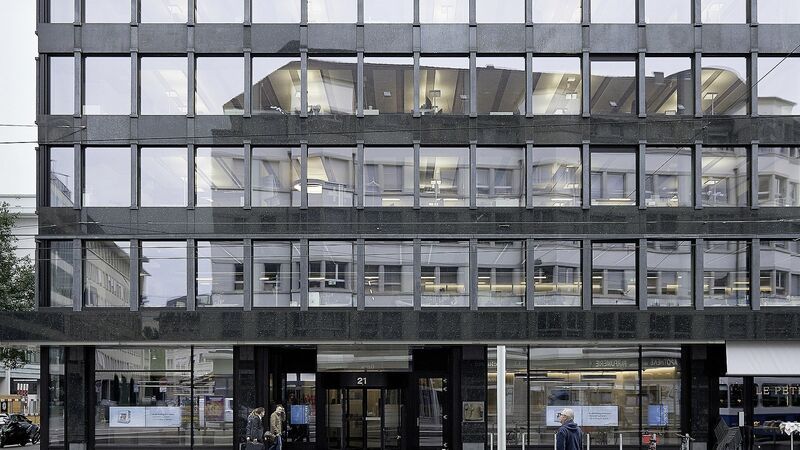 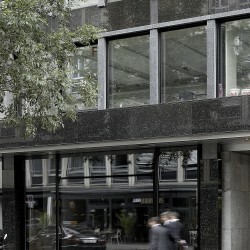 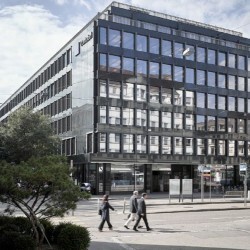 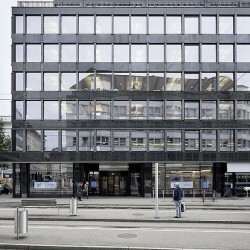 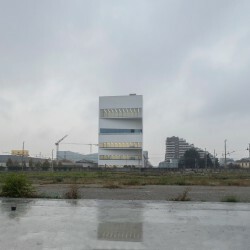 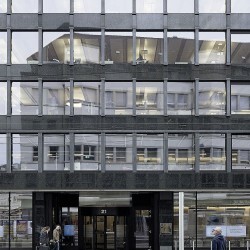 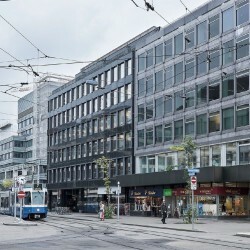 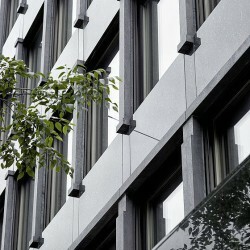 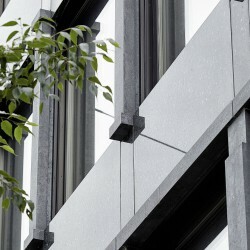 Krapf AG releases images of Peter Märkli’s reinterpretation of a Zurich office building façade. 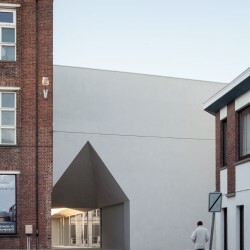 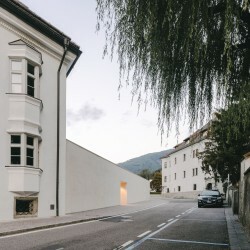 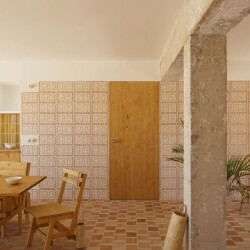 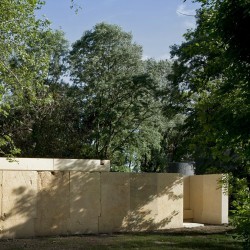 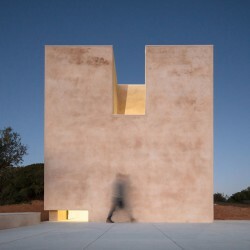 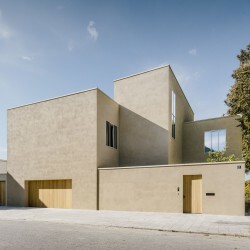 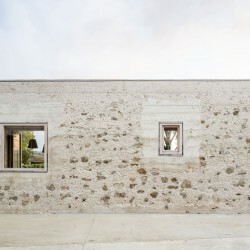 The existing façade was fully renovated after being completely stripped down to its concrete shell. 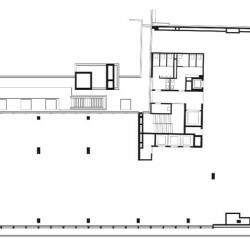 The building is L-shaped and divided into seven floors with exterior and courtyard façades as well as buildings adjoining both sides.